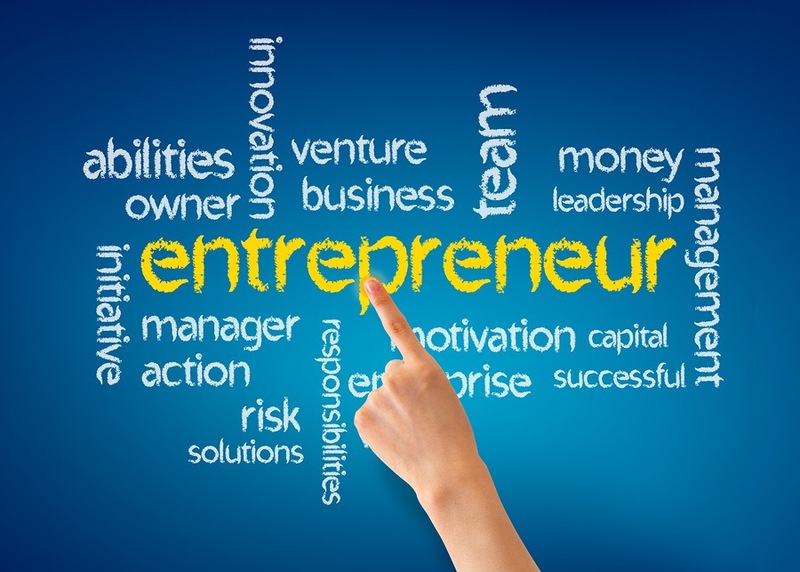 There is this great opportunity for you to start up a business straight from your home. There are NO start up costs, it is absolutely free. The name of this company is Yoonla. The owner of this company takes you on a step by step process on how to start up your business for free (via videos). The way he lays out the plans are very simple, so that means if you are a beginner to online business then this might be the best opportunity for you. Also, on the Yoonla Facebook page, there have been nothing but positive reviews. You really have nothing to lose when you sign up and acess the free tools and lesson plans that the owner of the company offers you. Sometimes people think about debt as being “bad” and not a good thing to have, but I believe there is such a thing as “good” debt. I feel like it’s important to discuss what good debt is and what bad debt is. 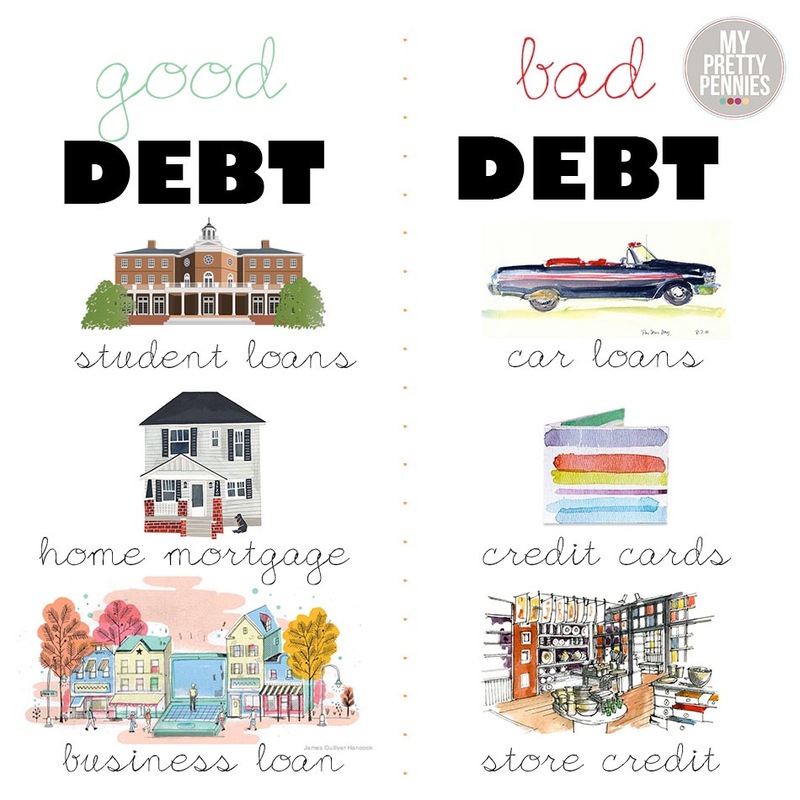 Also, I think it’s important to discuss the difference between good debt and bad debt. My goal is to be able to do just that. First, I am going to talk about good debt. Good debt is debt that is an investment, it doesn’t lose value, increases value, and can generate income short-term and long-term. Could good debt turn into bad debt? My answer is you bet it can! For example, if you buy a home because it’s considered a “good debt”, but don’t have the income to support the mortgage payment, then that’s when it becomes a bad debt. It’s the same thing with investments. There are good investments and bad investments. When it comes to good debt, you really need to make a wise decision and think it through (weigh the pros and cons) because it could come back to hurt you, and that’s true with any debt. Mortgage/Home Loans – The reason why home loans are considered good debt is because you are making an investment by making a monthly payment, until it’s paid off. 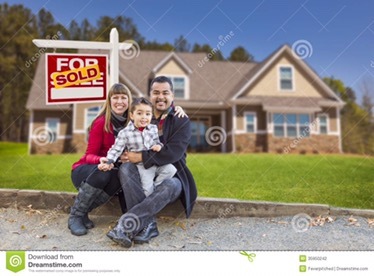 If you try to sell your home at anytime, you are likely to at least get back what you paid for the house. It’s an investment that creates value and can generate income when you sell. Student Loans – The reason why student loans are considered good debt is because it allows you to get a degree and hopefully in the future have a good paying job. It’s an investment that will create income (if you graduate with a degree). Business Loans – This is considered good debt because it is an investment and the outcome of creating a business from the loan is income. Obviously, your business needs to be generating income, in order to consider this good debt. Now let’s talk about bad debt. Bad debt is debt that is not an investment that will generate any type of income. Bad debt can be really dangerous and can get out of hand quickly. For example, it person may get a credit card and use it to make purchases and only pays the minimum payment. This is dangerous because the likelyhood of this person making more purchases, while paying the minimum payment is very likely. The result of doing this is that you are increasing your balance, and it could take years for you to ever catch back up. It’s important to be wise and be responsible for the bad debt that you have, you definetly do not want more bad debt than good debt. 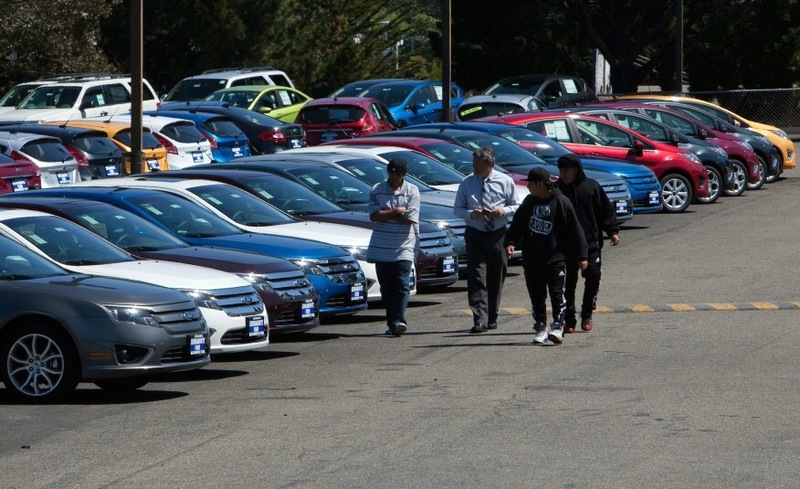 Auto Loans – This is considered bad debt because vehicle’s value drops significantly when taken off of the lot. The value of the vehicle will keep decreasing overtime. If you buy an expensive car then I can pretty much guarantee you that you will never sell it for the price that you paid. It comes down to a bad investment and it does not generate income. 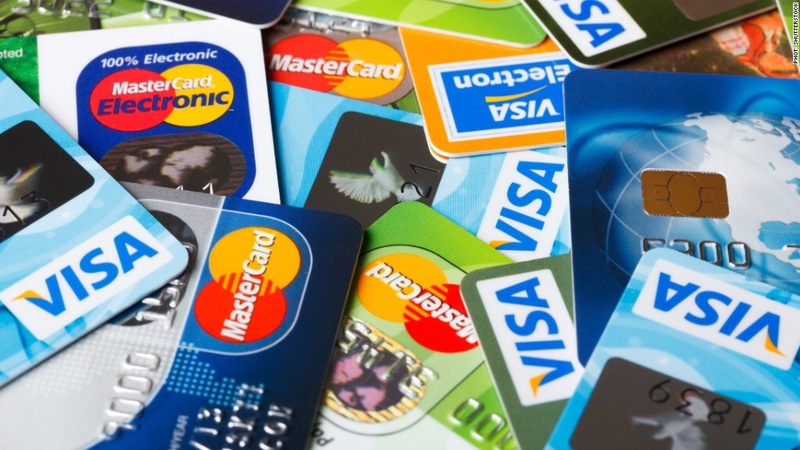 Credit Cards – The reason why credit cards are considered bad debt is because if you don’t pay the balance in full, then you will likely overpay for items that you are buying and ultimately, you will lose money. You definitely have to be wise and responsible when using credit cards. It is very easy to get behind and get overwhelmed by the interest rates, especially if you are just making the minimum payment. 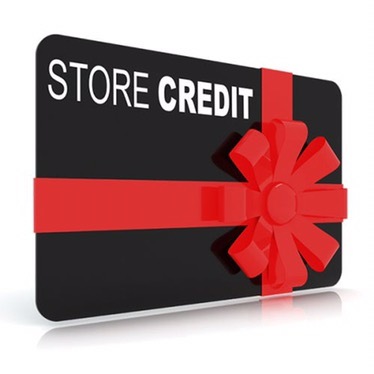 Store Credit – This is considered bad debt because it’s not an investment and it does not generate income. Store Credit is similar to credit cards. They usually are high interest rates, which makes it hard to repay the credit line. Just like credit cards, you are likely to overpay for items and ultimately you will lose money. I think it is very important to be wise when dealing with good debt or bad debt. 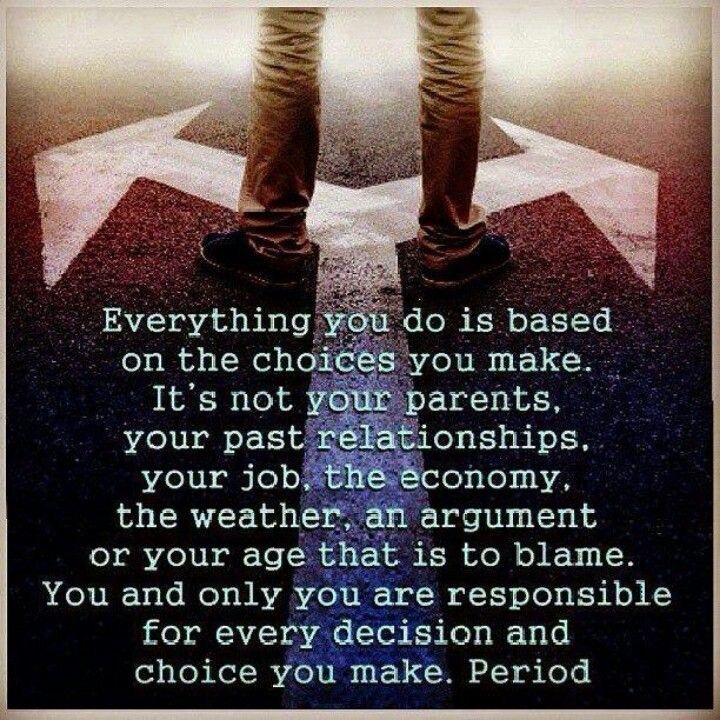 Ultimately, it comes down to being responsible with your finances and making the right decisions. I will end with this quote. When I was a single man, I never really thought about budgeting. I simply would pay my bills, went shopping for food, and the rest, well not sure where the rest went. When I got married and started having kids, that’s when I realized that I needed to have a budget. I no longer could afford to spend it on things that were meaningless. 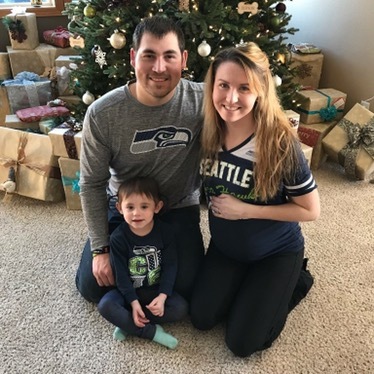 It was a big wake up call because it was something that I wasn’t used to and I had no clue how to budget for a family. Luckily, my mother-in-law was an accountant and my father-in-law was in the home mortgage business. My in-laws were such a big help when helping my wife and I figure out a bugeting plan for our growing family. I know some of you probably don’t have the luxuary of knowing someone personally that is good at figuring out a family budget, so I figured I would share with you the budgeting tips that have helped me. Withdrawing a set amount from your bank account for groceries, so you don’t overspend. If you get a paycheck every two weeks, then pay half of your large bills with one paycheck. Then in two weeks (your next paycheck) pay the other half of your large bills. Just don’t pay late on your bills, make sure you are paying ahead of your due date. For example, let’s say you get paid the 10th and 25th. If you have bills due on or after the 10th, then on your 25th paycheck, pay half. Then on the 10th paycheck the other half. Couponing – this can help you pay less for items that you normally would buy at regular price. Ibotta – this is an app that you can download and it’s like couponing, but it’s all electronic. This app basically pays you for buying items that they have selected. You can also use with actual coupons. It’s a neat app! Pay off debt – this can help with not having the burden to pay this type of bill each month. When planning your dinner meals, you can save a lot of money by making a bigger meal, so you can have it for a couple days. Bigger meal = less meals that you have to buy. Save a set amount of money each month for birthdays and Christmas shopping. If you save overtime for these things then it won’t hurt your finances or your monthly budget. Buy seasonal clothes and items at the end of their respective seasons. For example, buy coats at the end of the winter season. Some companies will have end of the season deals and sometimes you will save 50 percent or more off the original price. Find ways to have fun as a family or as a couple that costs little to no money. For example, going on hikes and enjoying the outdoors. Don’t try to keep up with the Joneses. Breed contentment in your life. These are the top 10 tips that have really helped me and wife with our monthly budget. I want to encourage you all to start applying these tips if your struggling each month because they have helped us tremendously. There are many of you out there that are overwhelmed with your debt. I know it can be frustrating when trying to repay the debt that you owe, especially when you have a high interest rate. Today I want to introduce to you a debt repayment plan that is really simple to follow, you will just need to commit yourself to this plan. This debt repayment plan that I am about to introduce to you is not new or something I have made up, it is a well know plan. Some of you may have heard of it before, especially if you know who Dave Ramsey is. This debt repayment plan is known as the debt-snowball method. Then want you want to do is make the minimum payment on all of your debt that you owe, except the smallest debt that you owe. The smallest debt you owe you should try to at least pay double the minimum payment. (For example, if your minimum payment is $25.00, then pay $50.00.) If you can, pay more than double. The key is to tackle the smallest debt you owe. After you have payed off your smallest debt (#1 on your list), then you move on to the next debt that you owe (#2 on your list). What you are going to want to do with this debt is use the amount that you were paying on debt #1 (plus the minimum payment that you were already paying on debt #2) and use it on debt #2. For example, if you were paying $50.00 a month on debt #1, then you would use that amount on debt #2. Also, if you were paying $25.00 a month on debt 2, then you would add that amount to the $50.00 that you were paying on debt #1. So, what you should be paying on debt #2 (according to this scenario) is a total of $75.00 a month. Just like we did with debt #1, you should pay the minimum payment on all the debt that you owe, except of course debt #2. After you have payed off debt #2, you are going to want to move onto debt #3. We are going to use the same formula that we used for debt #2. For example: you are going to use the $75.00 that you were using to pay debt #2 and apply it to debt #3. You are also going to add the minimum payment that you were making on debt #3 (for this scenario we are going to say the minimum payment that you were making on debt #3 is $60.00) and add that to the $75.00. So, the total amount you should be paying on debt #3 is $135.00 a month. Also, you are going to make the minimum payments on all of the debt you now owe, except for debt #3. After you pay off debt #3, then you will repeat this formula that we have been using in the scenario, until all of your debt has been paid off. 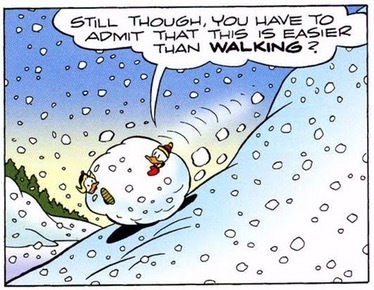 I think by now you probably understand why people call this debt repayment plan, the debt-snowball method. It is a simple formula to follow and if applied correctly it can help you get out of debt. I encourage you all to start using this method today and tackle your debt! If you are struggling with debt or can’t get approved for a loan, credit card, etc., then this is the post for you. I know what it feels like to get denied by credit card companies and loan companies. When I would look at my credit score it seemed like it was stuck in the low 500s. Let me tell you it wasn’t a good feeling. I often felt like I was never going to get approved. Then I started learning and researching new ways to improve my credit score. Now my credit score is way higher and now I am a homeowner. For all of you out there struggling with your credit score, let me tell you there is light at the end of the tunnel! I promise you with the tips I am going to tell you and your patience, your credit score will improve! If you have a smart phone then you should download an app that shows your credit score and credit report. You can also visit their websites. Some of the companies I reccomend is Credit Karma, Credit Sesame, and Annual Credit Report. These sites are free and all three are great. The reason why I reccomend looking at your credit report is because it makes you more aware of the accounts that you have, your credit utilization, and if you have any accounts in collections. If you have any accounts in collections then start paying them off. It’s never a good feeling to have accounts in bad standing and getting sent to collections. Start by paying off the low amounts first and then the larger ammounts. Also, pay off the non medical bills first and then the medical bills. If you don’t make enough money to pay off the accounts in collections then I would suggest calling the collection agency and setting up a payment plan. They usually will work with you, if you show interest in wanting to pay off the debt that you owe. Lower your credit utilization. You want your credit utilization to be 30 percent or lower. Do this by paying double the minimum payment on your credit cards or loans. 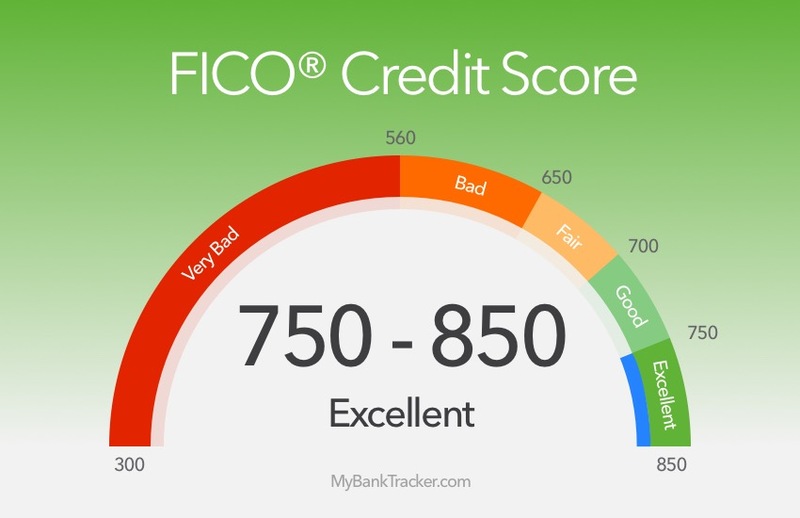 If you don’t have any credit or have bad credit, and your credit utilization is low then you can go to your local bank and see if they have a credit rebuild program to increase your credit score and build credit. A lot of banks have credit rebuild programs. If you have no credit then you can start building credit by getting a low limit credit card. Once you are approved then make a small purchase on your credit card and then pay it off before your bill’s due date. Do this once a month for 6 months and then ask the credit card company for a credit limit increase. Most credit cards will increase your credit limit after 6 months, if you show that you can make your payments on time. Then check your credit score and see if it has gone up. Then do it again for 6 months. Be patient! Your credit score is not going to dramatically increase overnight. Like a lot of things, it’s going to take time and hard work. These tips are just some that have really helped me with my credit score. It’s going to take a lot of hard work, but it’s definitely worth it. If you use these tips, I can guarantee you that your credit score will improve. I encourage you all to start applying these tips today! I have created this website to help all of you achieve financial greatness. I know this is kind of broad and you all are probably asking yourselves, “What does he mean by financial greatness?” I am going to provide you guys with tips and techniques to help you get ahead financially, pay off your debt, improve your credit score, save more money, etc. I am just a normal person and don’t have any financial education creditionals or degrees, but what I do have is experience with improving my own personal finances and credit score. Also, I am always learning different tips and techniques everyday. The reason why I created this website is because I want to be able to help people who are struggling financially and want to take the necessary steps to improve their finances. I am somebody that can relate to the people who are or have struggled with their credit score, debt, and finances. In each post that I make on this website, it will have a topic that I will write about. It will either include tips or techniques (some may be both) that will encourage you guys to try them out and see the results for yourself. My goal is that you all will be able to take something from each post and apply it instantly. I am very excited to start writing and helping you all achieve financial greatness!